The unique formula of Morgan's Pomade gradually darkens grey hair over a short period of time. Daily use of Morgan's Pomade enables the user to quickly achieve a suitable hair colour shade which can be maintained by subsequent, less frequent, applications. 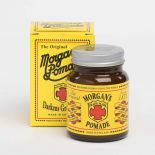 Suitable for hair of all types, Morgan's Pomade improves dry and brittle hair as well as maintaining a healthy scalp. 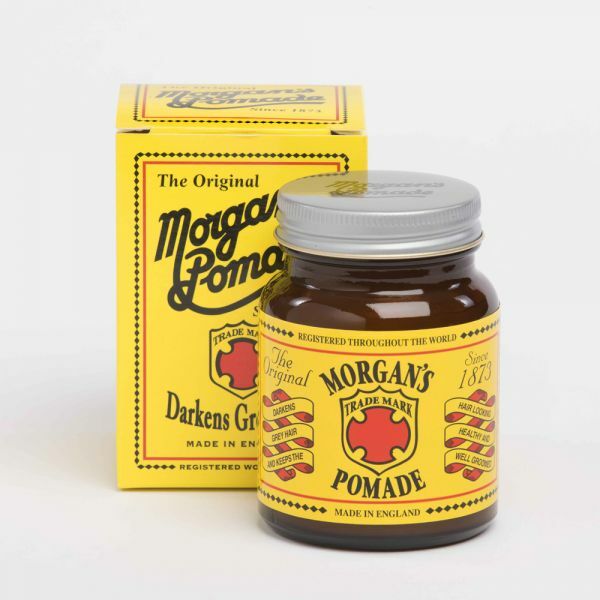 *Please note, daily washing of your hair can hamper the darkening effect of Morgan's Pomade. 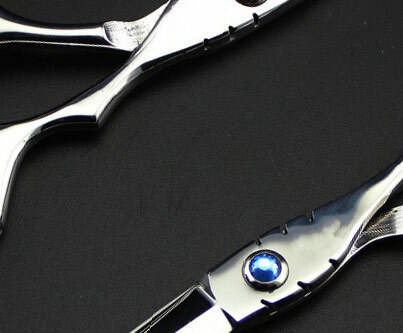 We recommend leaving at least 2-3 uses between washes to achieve the best results.